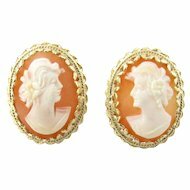 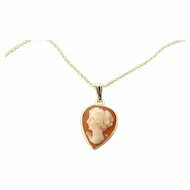 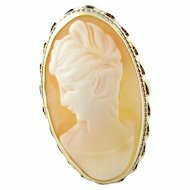 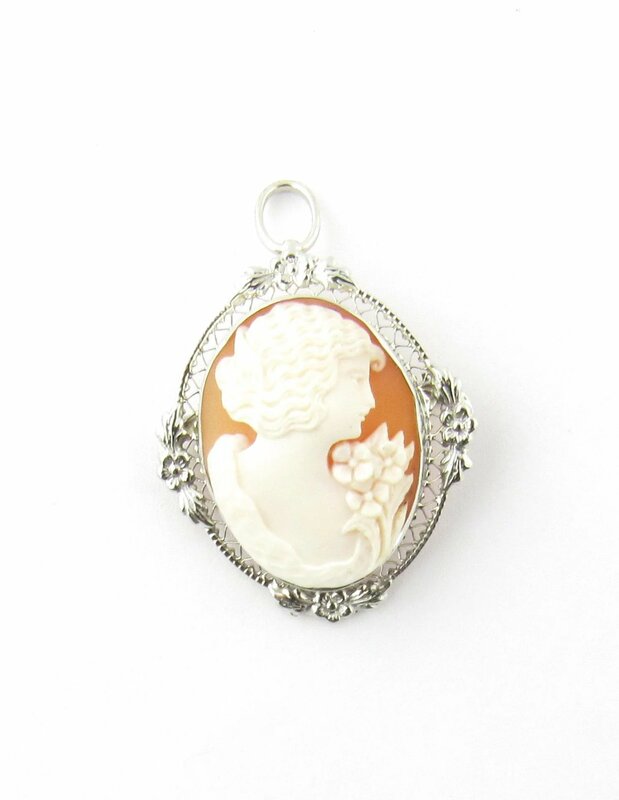 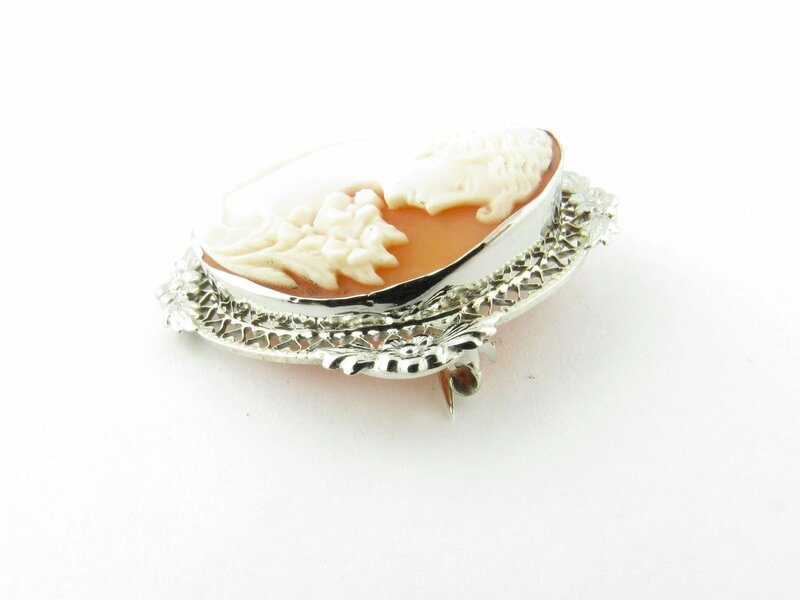 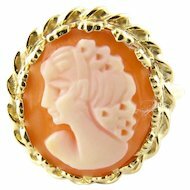 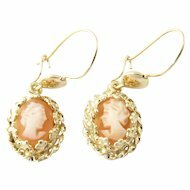 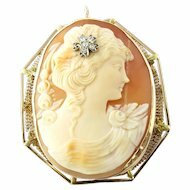 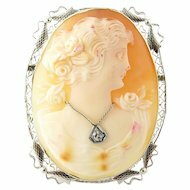 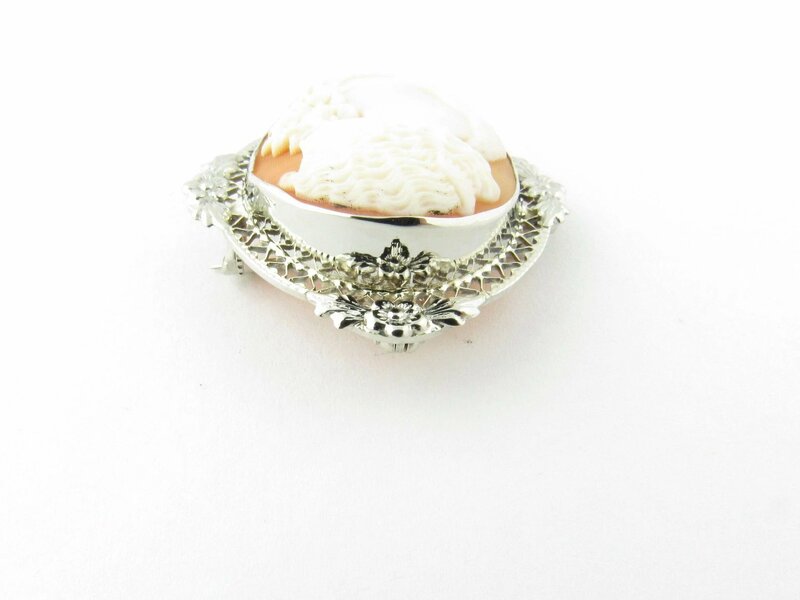 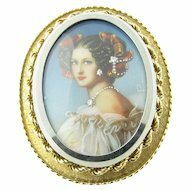 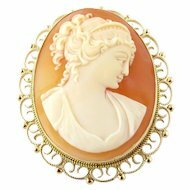 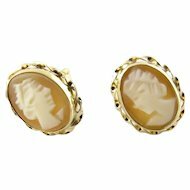 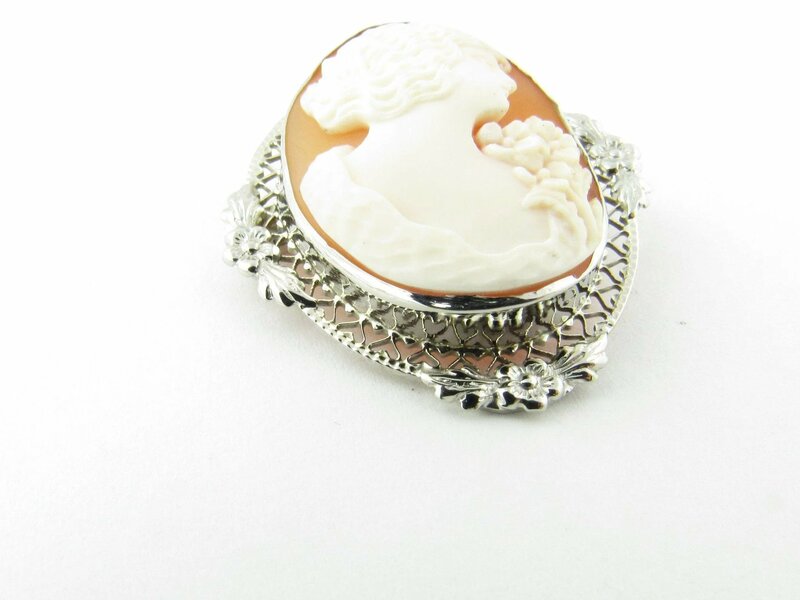 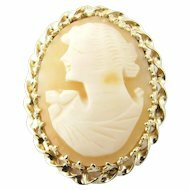 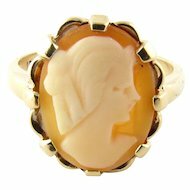 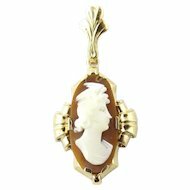 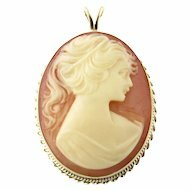 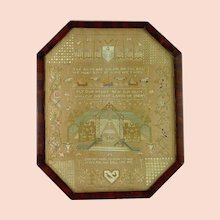 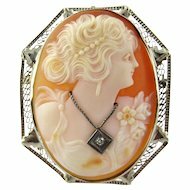 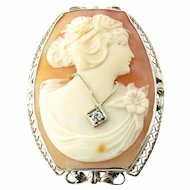 This lovely cameo features a lovely lady in profile framed in exquisite white gold filigree. 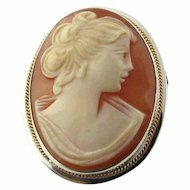 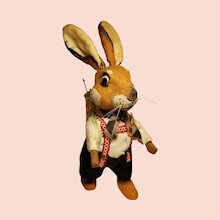 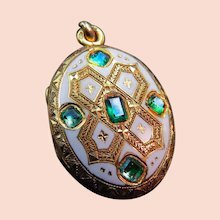 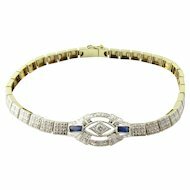 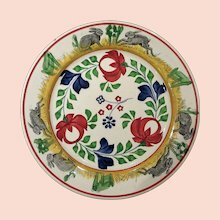 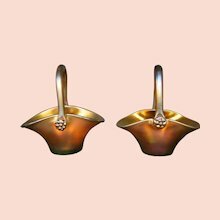 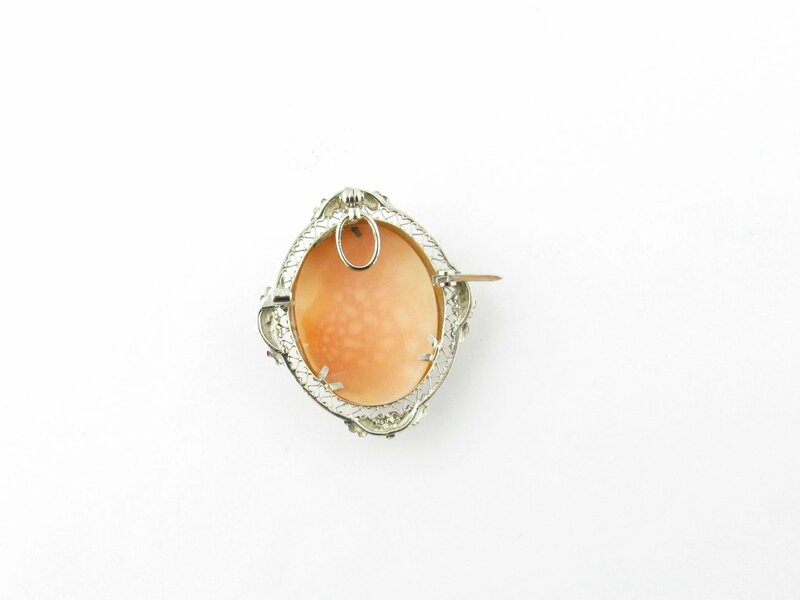 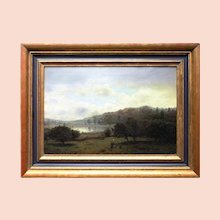 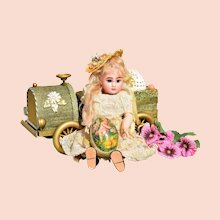 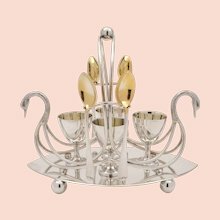 Can be worn as a pendant or a brooch. 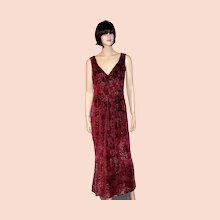 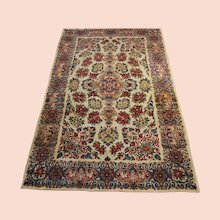 Weight: 3.6 dwt. 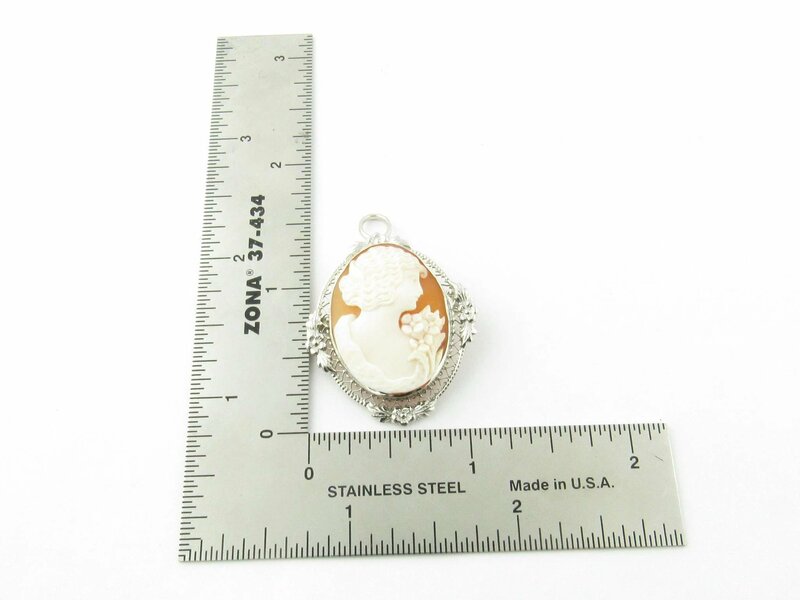 / 5.6 gr.